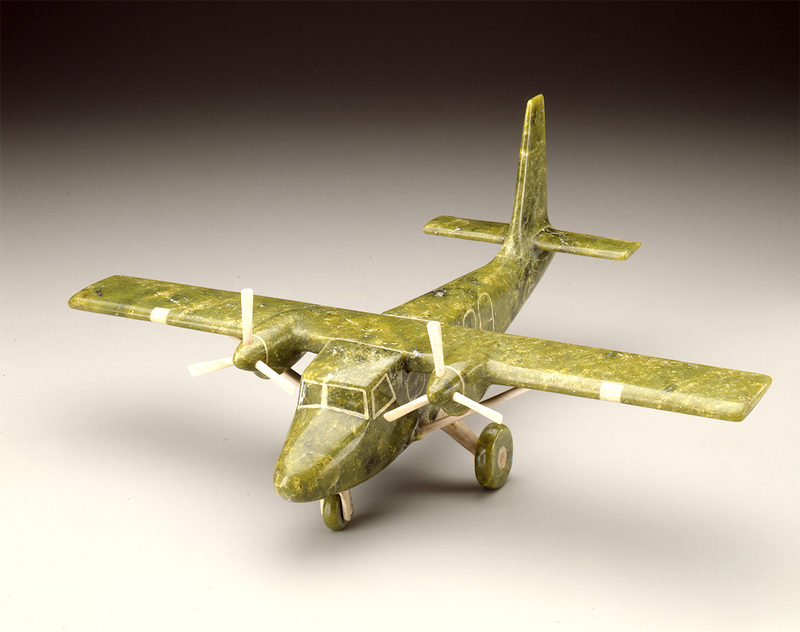 The McMichael’s Inuit collection is a major public resource. 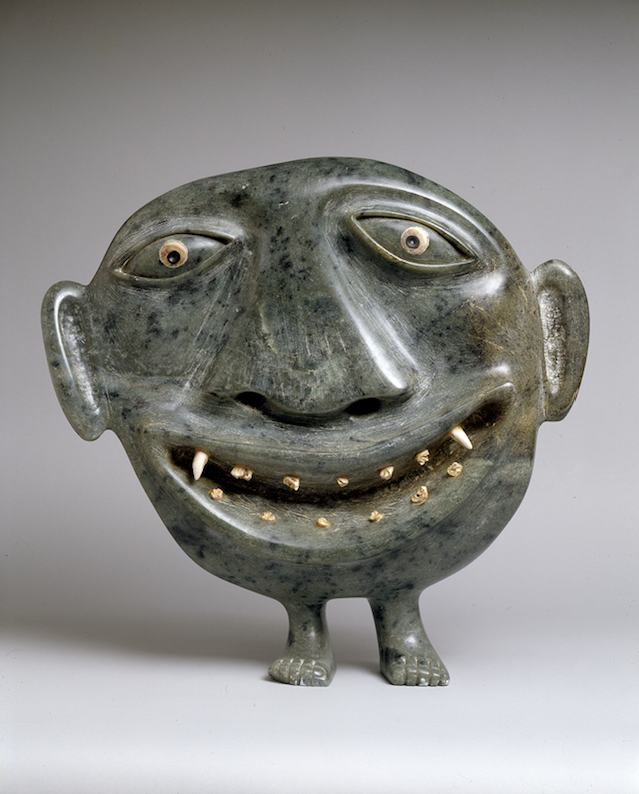 We collect and exhibit contemporary Inuit art in all its diversity, and works by a broad range of Inuit artists are always on display in both the permanent collection and in special exhibitions. 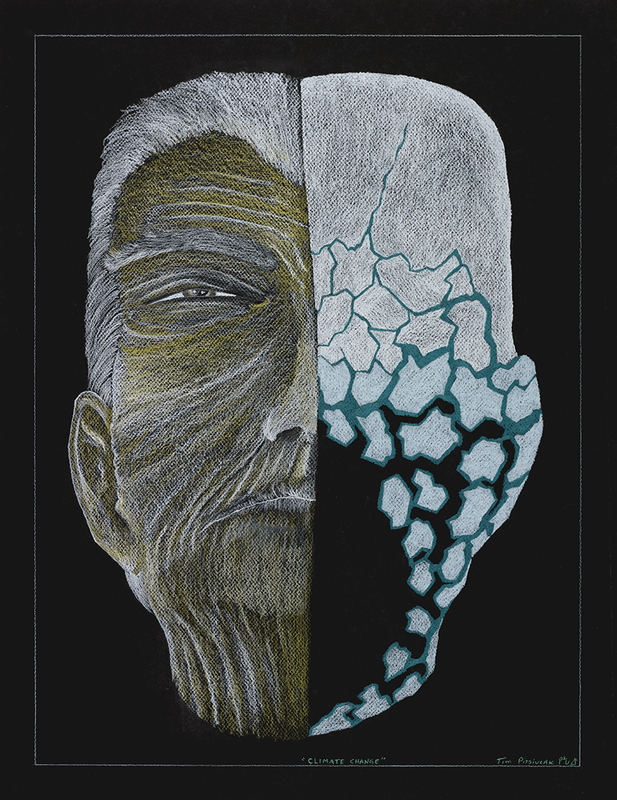 The collection includes paintings, prints, drawings and sculptures created using many different materials. 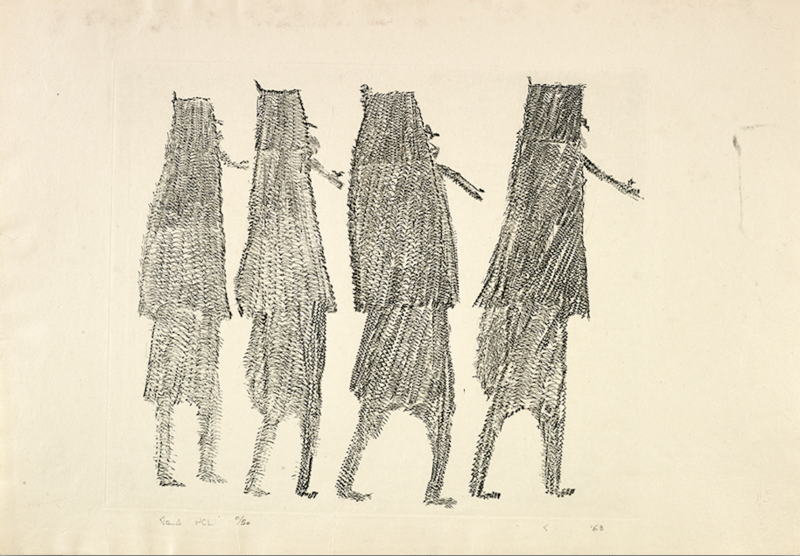 The McMichael collection is supplemented by the long-term loan of over 100,000 drawings, prints, and sculptures from the West Baffin Eskimo Co-operative Ltd., based in Cape Dorset (Nunavut). 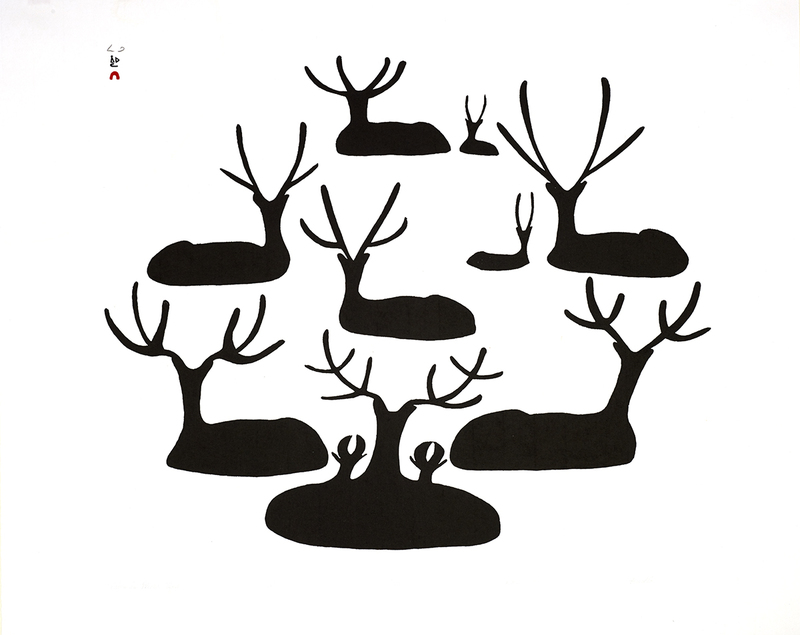 Sanaunguabik (The place where things are made) was the name given in Inuktitut to the Print Shop where original drawings by Inuit artists were translated into stone cuts, lithographs and etchings, for sale in the South. 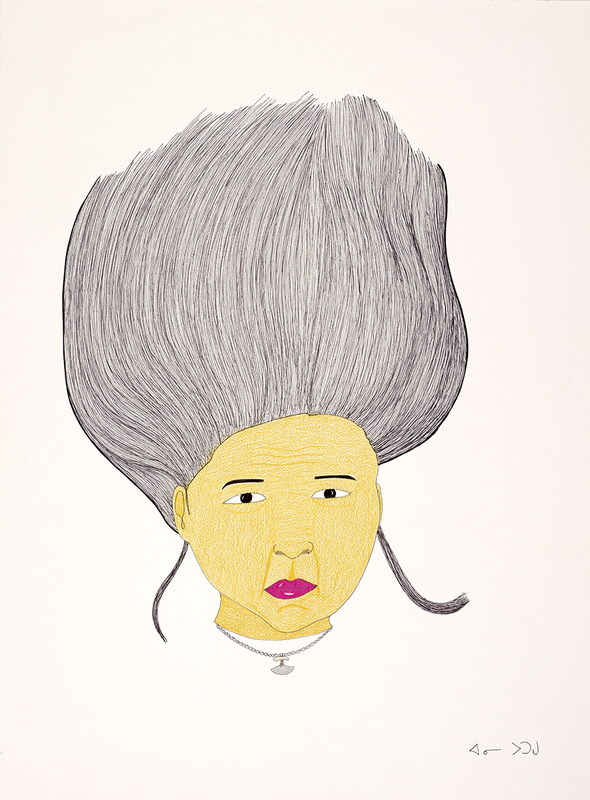 Since the late 1950s, residents of Cape Dorset and other communities have produced thousands of drawings, only a few of which were published and distributed as limited edition prints. 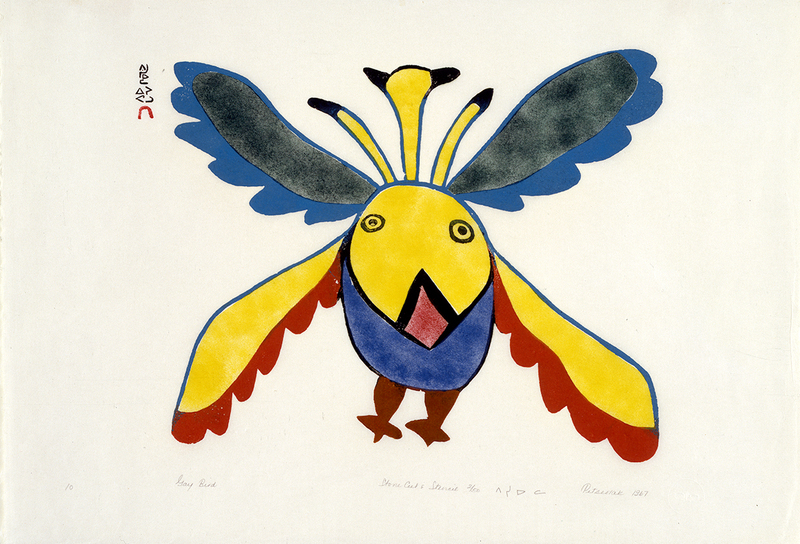 Between 1960 and 1989 the vast majority of Inuit art disseminated throughout the world was selected through a Southern agency called the Canadian Eskimo Arts Council (CEAC). 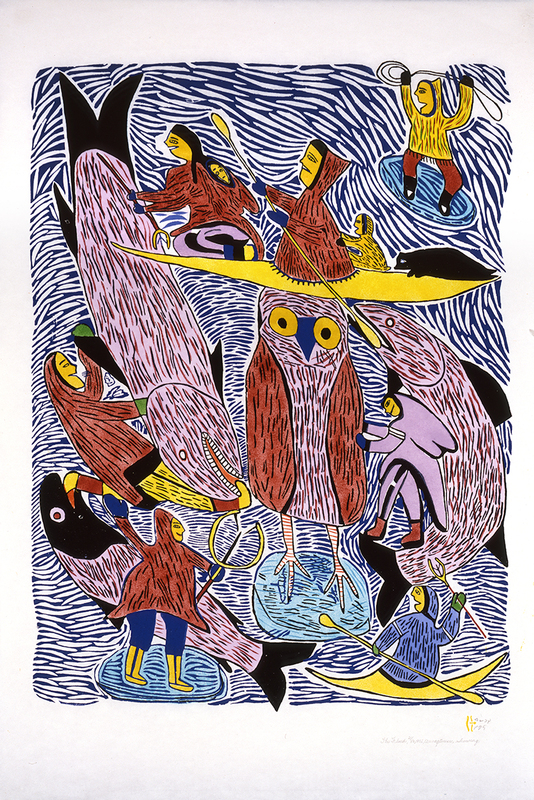 Initially devised as a group of Southern experts, the Council’s role was to adjudicate and approve the choice of images for print editions produced by Inuit communities for Southern markets. 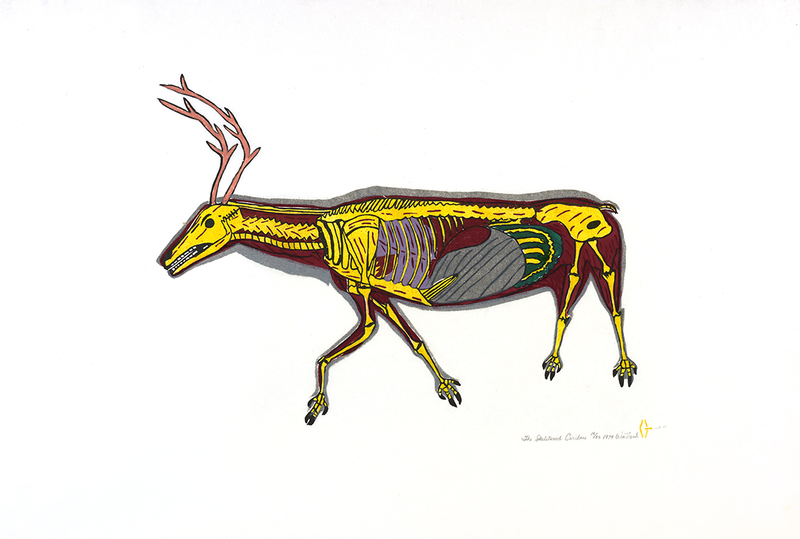 In 1992, after a disastrous fire in Baker Lake that destroyed the studio and its holdings, the Board of the West Baffin Eskimo Co-op (WBEC) in Cape Dorset transferred their archive of almost 100,000 drawings and prints to the McMichael to be preserved and made accessible through technology. 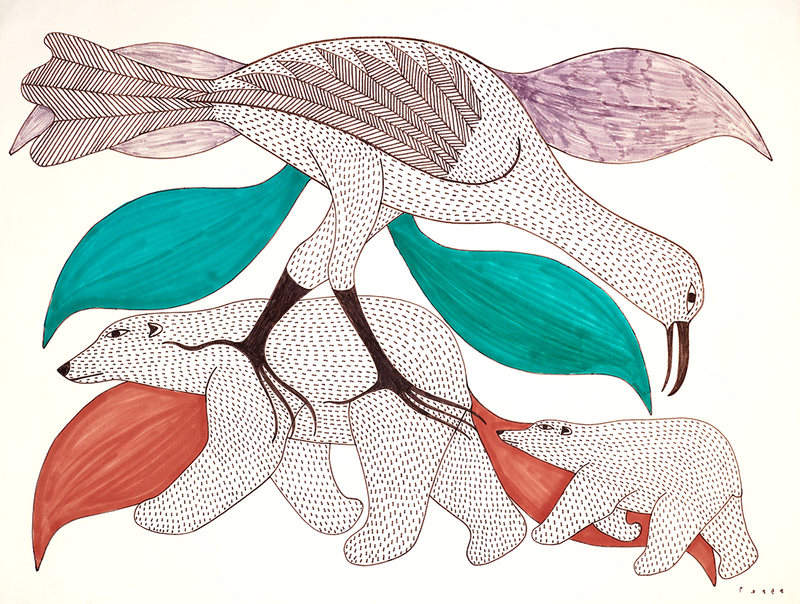 In 2012, McMichael became a partner in a Social Sciences and Humanities Research Council major research grant project ‘Mobilizing Inuit Cultural Heritage’ (MICH), which seeks to ensure that Inuit people and especially youth and artists have access to their own cultural productions.